“Phantom children” cost millions for each public holiday, Education Department data obtained by reveals. 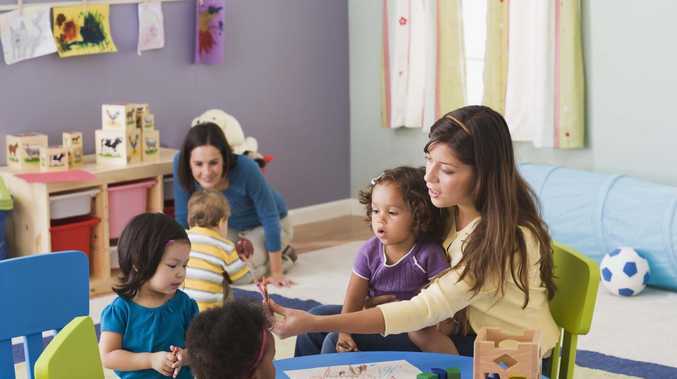 PARENTS and taxpayers last year forked out a whopping $378 million for childcare services they never received, shocking new data reveals. Childcare centres across the nation continue to charge parents full fees on public holidays, even when they are closed. These "phantom children" cost $42 million for each public holiday, Education Department data obtained by The Courier-Mail reveals. Parents were paying $17 million of that out-of-pocket, while more than $24 million was covered by Government subsidies and rebates. If there are nine public holidays a year, it means $378 million is being paid for services not rendered. The phantom costs are up about $2 million per public holiday day compared to previous years. A greater proportion of that cost is being carried by parents as well. Last year it was reported of the $40 million in "phantom" charges, $15 million of this was paid for by parents and $25 million by the Government. Australian Childcare Alliance president Paul Mondo defended the practice, saying providers still needed to pay their rents and their workers when centres are closed on public holidays. 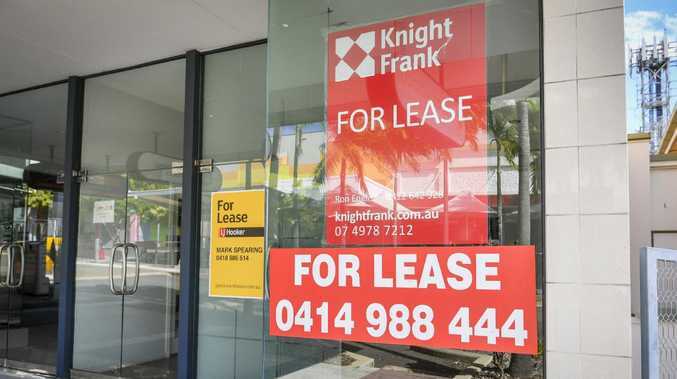 Queensland Consumers Association spokesman Ian Jarratt said centres needed to be transparent about their charges, while parents needed to read the fine print. "People need to be clear on what the arrangements are before they do any deals," he said. "There should never be any lack of clarity around how you are going to be charged. You don't want that hidden away in the fine print." Goodstart Early Learning spokesman John Cherry said the industry had to charge on public holidays or spread the cost out throughout the year. "The costs of running childcare centres do not stop on a public holiday as our educators need to be paid, around 80 per cent of whom are permanent employees," he said. Opposition early childhood education spokeswoman Amanda Rishworth said: "There is no benefit to pitting families and our early educators against each other." While former Education Minister Simon Birmingham has previously said he wanted providers to be more flexible in the charges after industry reforms were introduced last July, saying parents "fully expect to only pay for services that are actually being used". Education Minister Dan Tehan said the Government did not determine how childcare centres set their fee structures. "Not all childcare providers charge fees on public holidays, but to help families with expenses, where centres are closed on public holidays, the Federal Government allows families to receive the child care subsidy," he said.